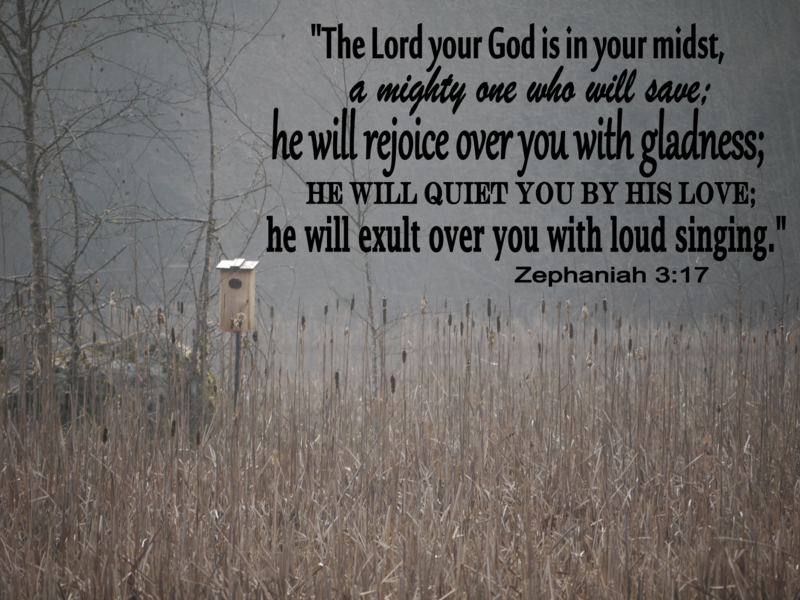 It is Thanksgiving here in Canada, and for this celebration the spirit of this verse from Zephaniah seemed just right. My own journey towards intimacy with the Lord included becoming comfortable with his glory. I won’t ever forget the fear that rose up in me as the Lord was wooing me to himself some years back. It was a guttural fear of being too close, becoming consumed, and simply being seen. This verse from Zephaniah 3:17 can either soothe or having us running. But over the years, and as I stopped covering up my inner person I slowly became used to the glory of God as it seared through my soul. The chaff was burnt away and what was left of me was solid and strong in the Lord. And when I think of thanksgiving it is for this intimacy with God that I am most thankful. My home is in the nook of his arm, and my heart is at rest in his heart. His glory presses through me now and I’m not burnt up, and not afraid any longer. Gladness permeates it all. Happy Thanksgiving to all my Canadian friends and may the intimacy of our Lord transform your life.